Rolling Stones guitarist Ron Wood has revealed the band will tour North America in 2015. 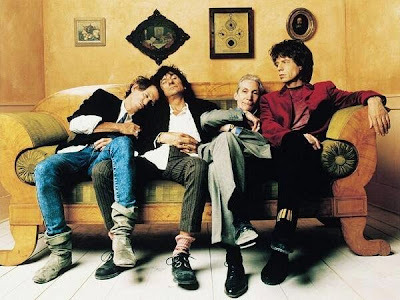 In December, Keith Richards hinted that the Stones would play shows this year following the group’s successful 14 On Fire tour, which wrapped up in New Zealand last November. The Stones last played North America in 2013 on the “50 And Counting” tour: the band opened the run in Los Angeles in May and wrapped things up in Los Angeles six weeks later.